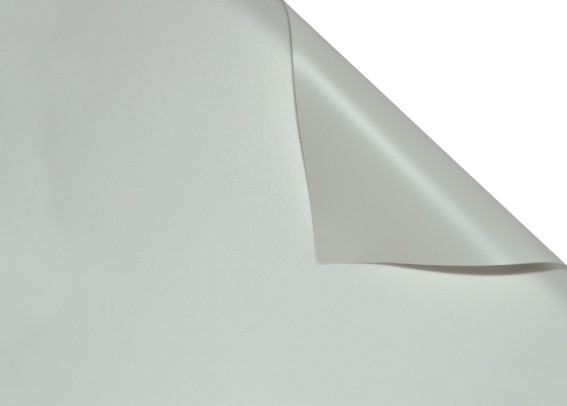 FRONTREAR cloth is a white PVC material with also a white rear side, which can be used for both front or rear projection. 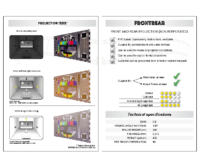 This offers the possibility to use this projection cloth in a large range of applications, from events and rental up to fixed installations where you need to alternate rear projection with also front projection. It has a wide viewing angle, that permits to cover a wide audience. Compact, Major, Major Pro, Major Pro-C, Major Pro-C Tensioned, Cine Pro, Flat Elastic, Flat Press, Flat Elastic Velvet Curved, FlatMax, Giotto Professional, Raffaello Professional, Tiziano Professional, Canaletto Elastic, Arc Wrap Around.